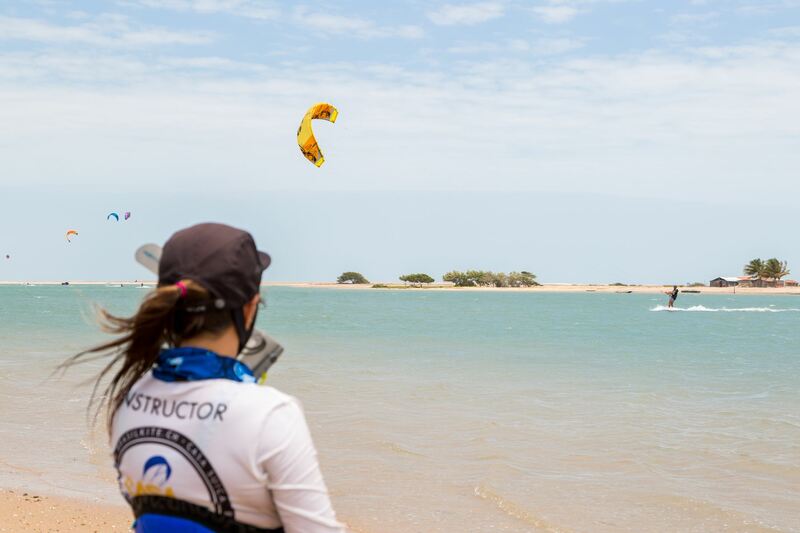 Whatever your level is, we have the kitesurfing course for you! 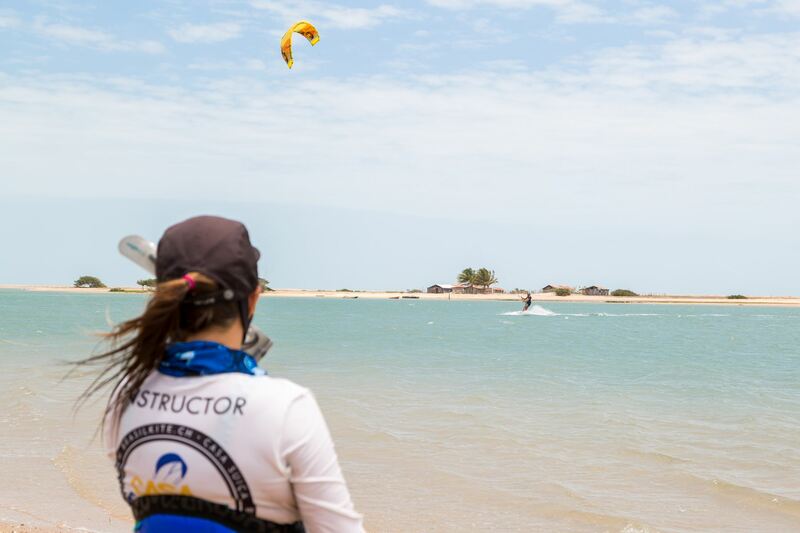 Our learning programs are in compliance with International standards, to ensure the highest quality of teaching and allow you to improve your skills while respecting your learning rate. 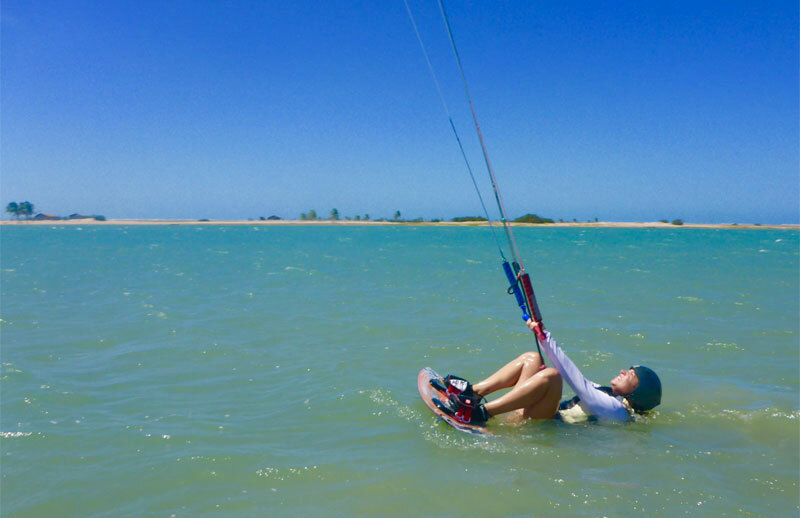 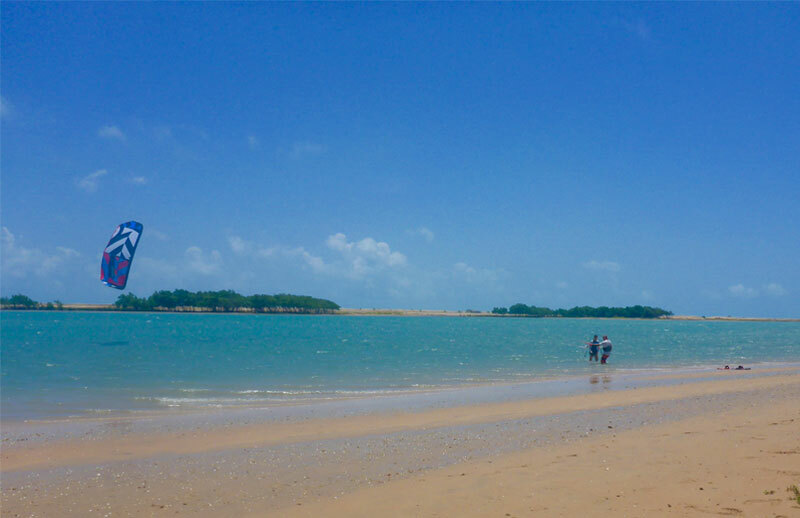 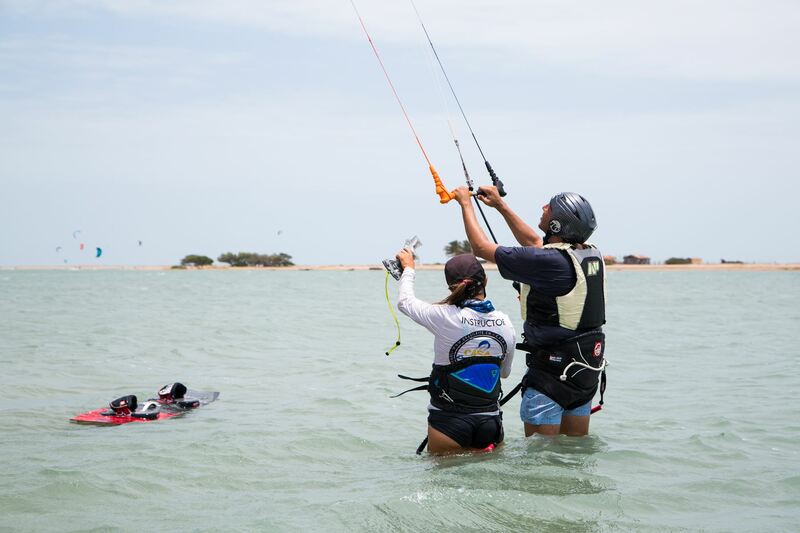 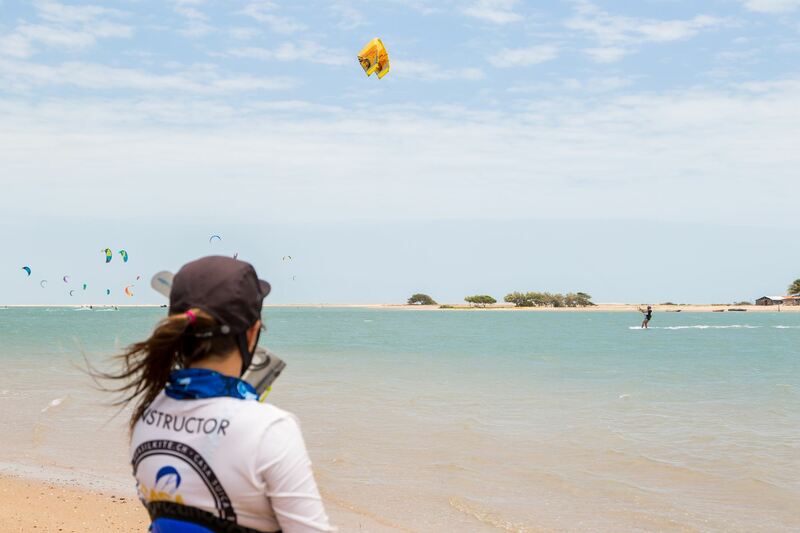 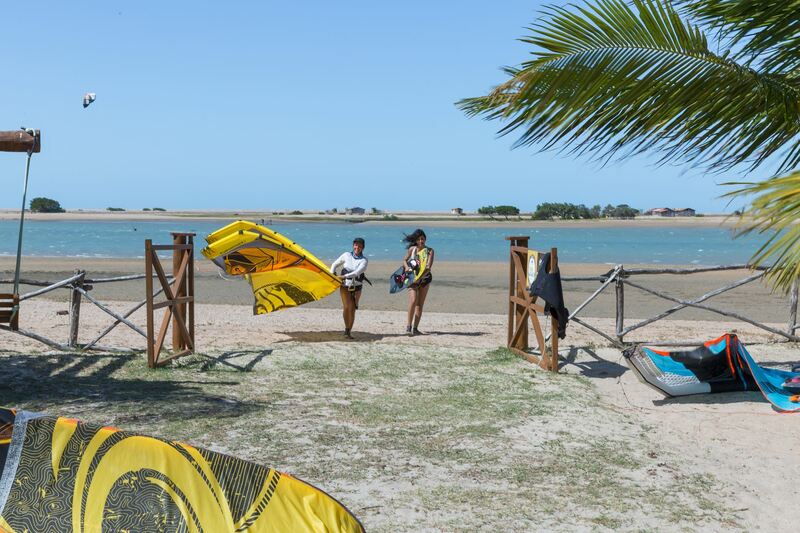 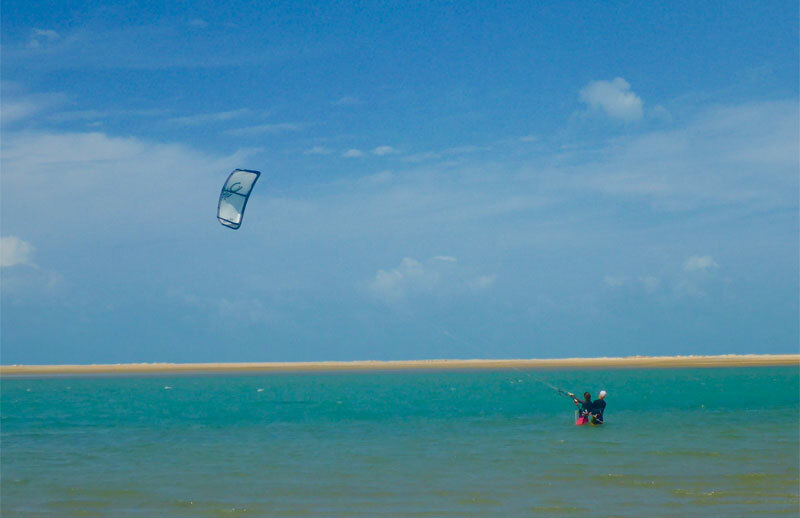 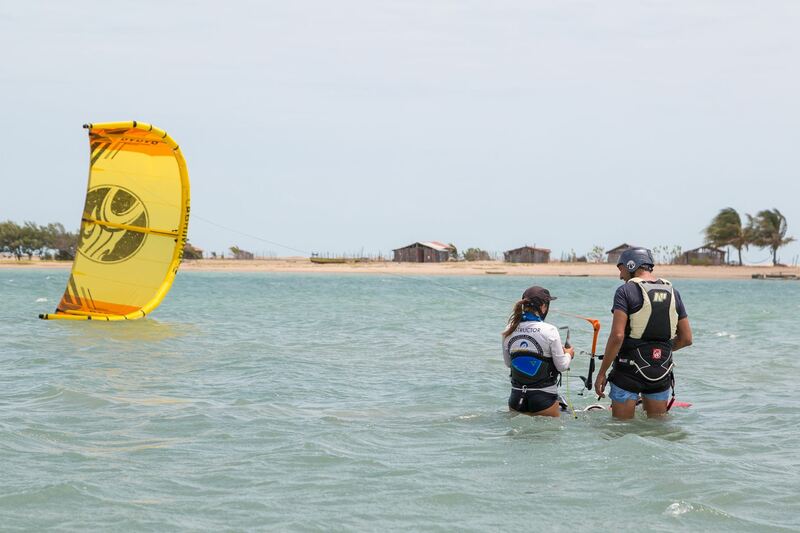 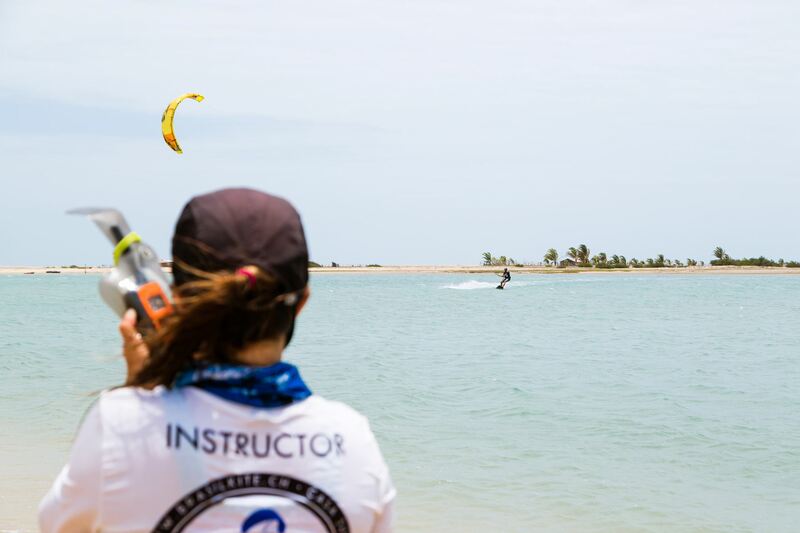 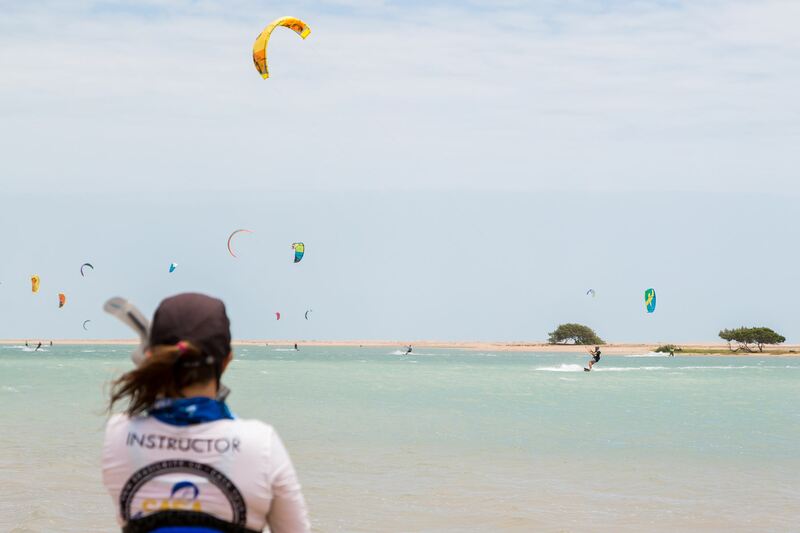 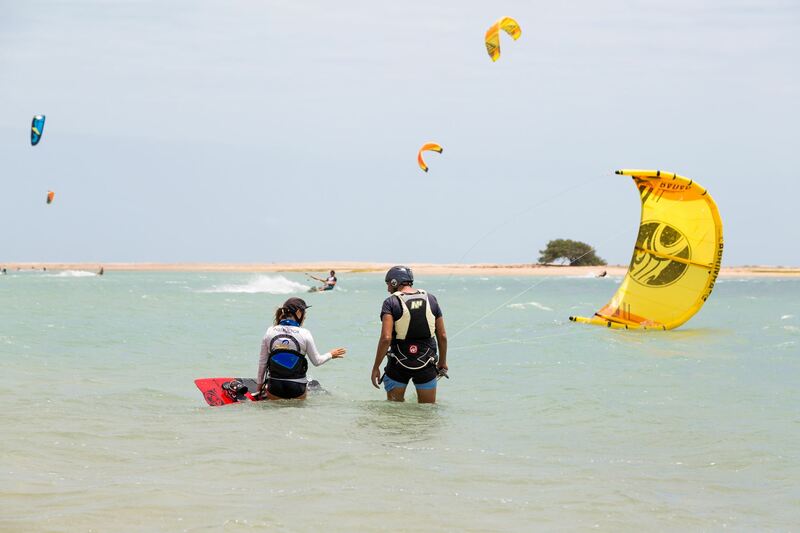 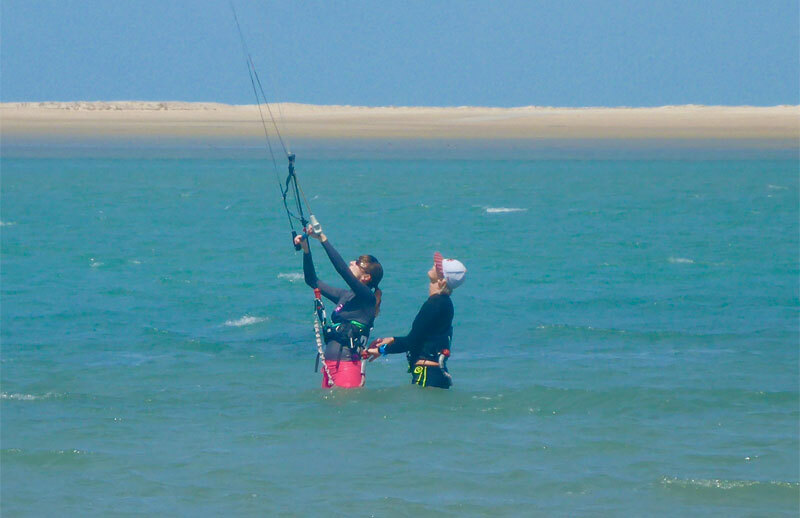 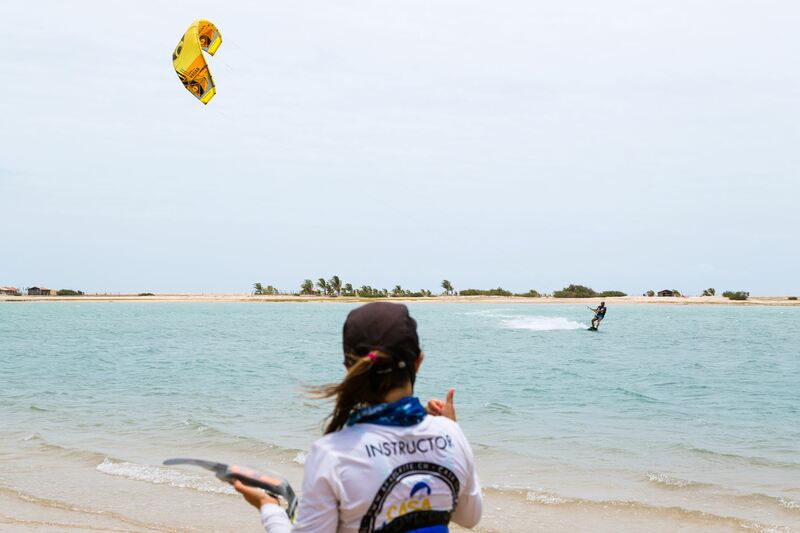 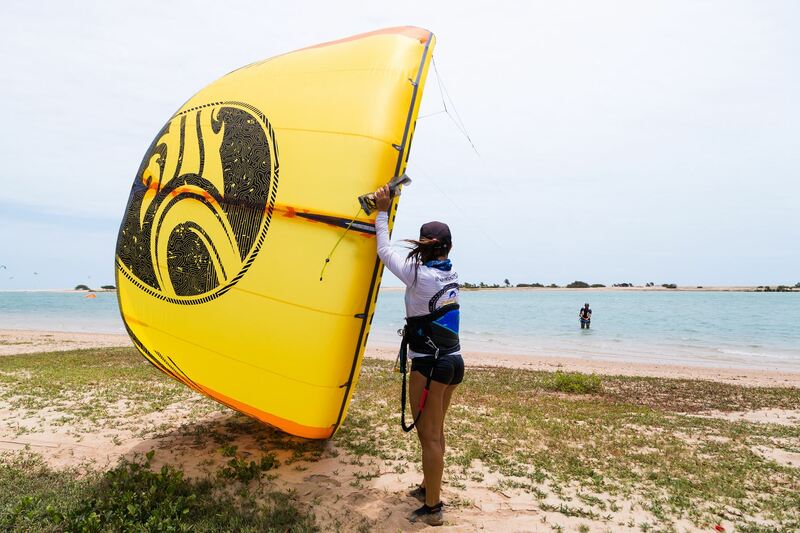 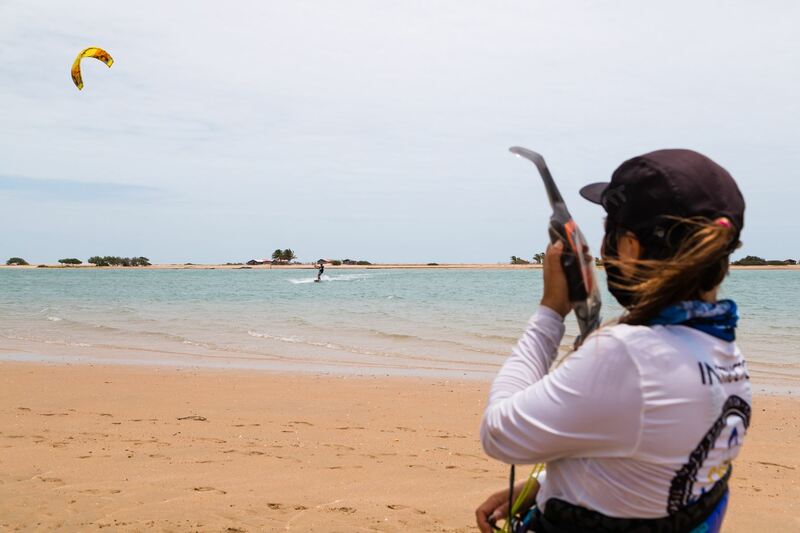 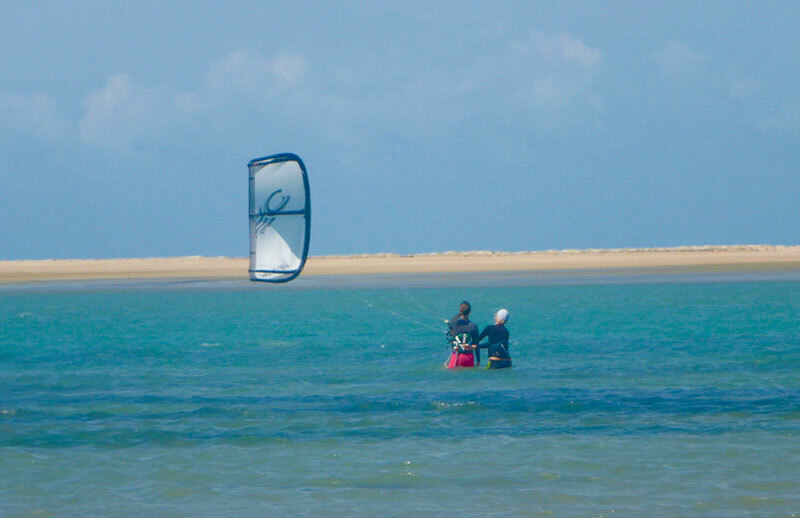 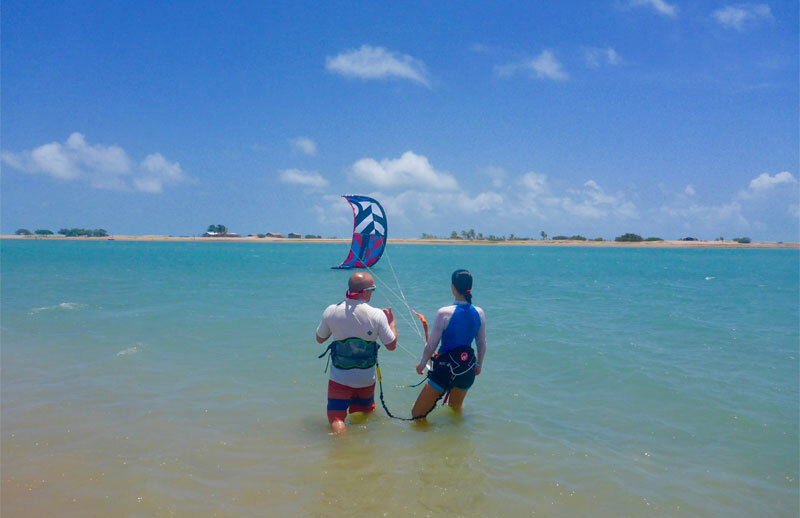 After completing the course, participants will receive the membership card for free, which entitles you to affiliation to the International Federation and certifies the mastery level of kitesurfing reached. 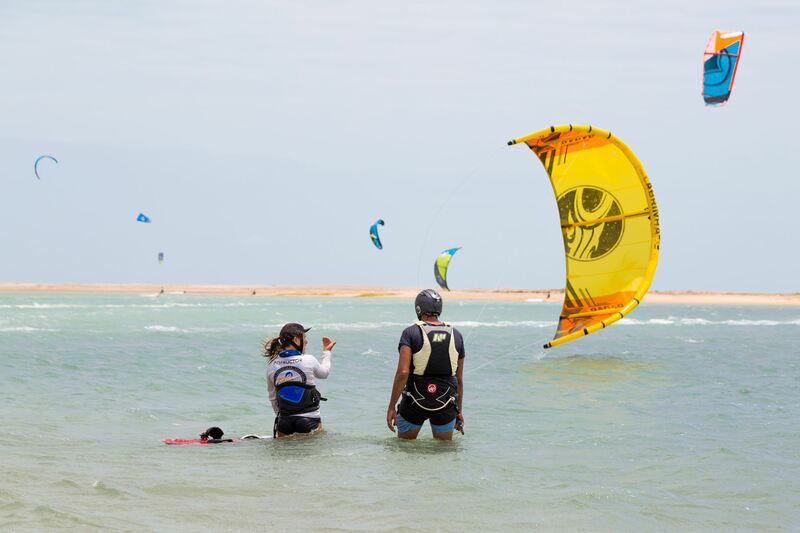 The membership card is also internationally recognized by the best kitesurfing schools, and it allows you to rent easily and rapidly your equipment wherever you are, saving on shipping costs when traveling by plane. 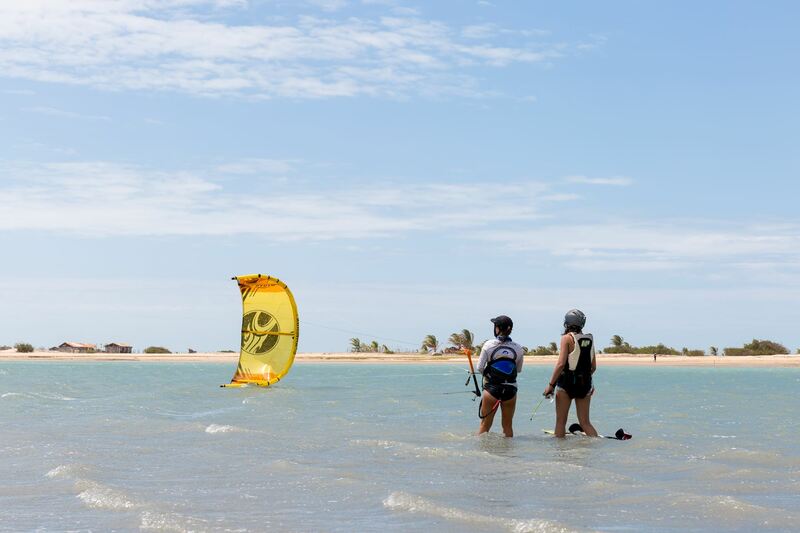 Enjoy fully the fun and adrenaline that only kitesurfing can give you.